I have for you a first look at Dior Diorsnow Spring 2018 Collection. Personally I’m in love with the Asian releases when it comes to Dior or Chanel. These collections are my weak spots. Just perfect colors, all of my favorites and those gorgeous pattern. This limited edition of snow crystal items appears so delicate and dazzling. For me is absolutely beautiful. Photo removed due to Dior request! #002 Spring coral pink with gradient orange and warm undertones. #847 Sweeten – A combination of pink and violet shades with metallic finishes. The shades have warm and cool undertones just perfect for Spring 2018. #009 It has an elegant vanilla scent with a feeling of freshness. The collagen ingredient will enrich your lips with a moisturizing and plumping effect. Diorsnow Essence of Light is a new Snow Crystals delicate milk that looks translucent on the skin. It contains natural ingredients from yogurt extract that will give your skin a healthy and translucent effect. It’s a pure concentrate of light brightening milk serum. Update: So sorry, but photos were removed due to Dior request! Asian releases are my fav too, the colors are just so beautiful and is like everything I’d ever wear. I still don’t get why in 2018 we are still talking about collections that are exclusive only to some countries. At least if they would make them available online it would be a difference. Pink is certainly the theme for this year’s Dior’s offerings. I hope you enjoy the palette Tavia. Are there any Asian stores that ship Dior abroad? I know when By Terry launched their special eye shadow palette at Harrods, I was able to get it shipped to the IS. Those nail polishes are gorgeous. Thank you! I adore Harrods. Being in the US, they have SUQQU where we really don’t. Also, I’m a major fan of By Terry, and their recent Harrods exclusive eyeshadow palette was so easy to get. The shipping was amazingly cheap too. 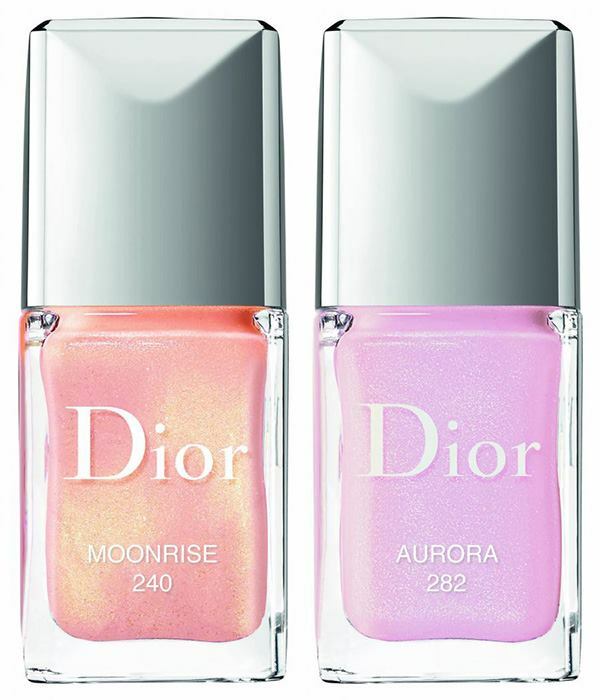 You should check bonboncosmetics,they always have products that are not available to Europa .i love Dior aswell!!! The dior Covent Garden boutique London receives this collection every year! !